If you haven’t heard, we’re the official sponsors of Weird & Wonderful Wedding World this year and we couldn’t be more excited about it!! Not only is this wedding fair right on our doorstep in Bristol but it’s full to the brim with unique, alternative and dam right awesome suppliers! 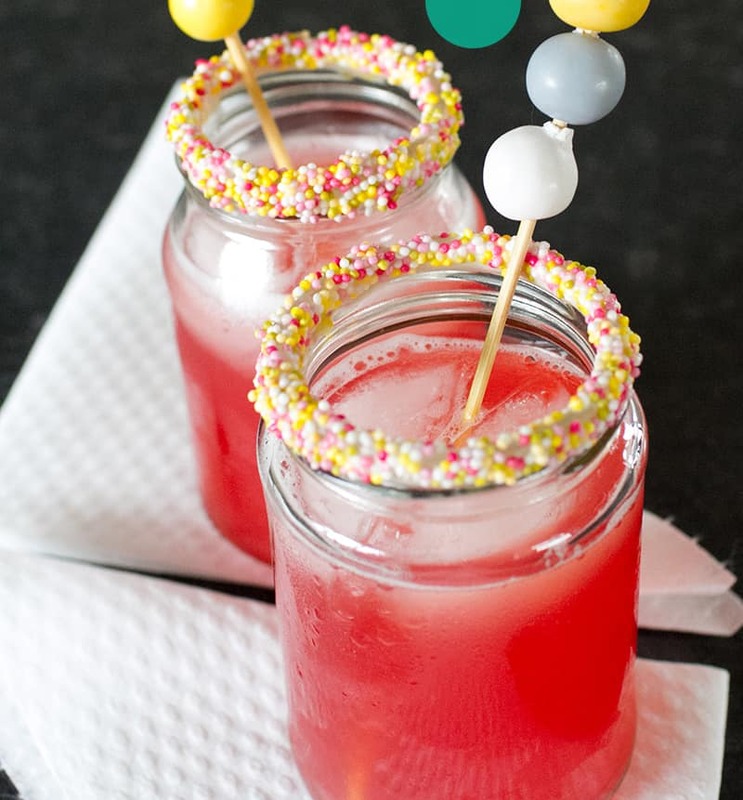 This year there’s an online magazine to go along with the fair and it includes a DIY from us for a super sweet cocktail treat! You can download the free magazine here for the photographic version of the tutorial, or alternatively you can watch our YouTube video below!